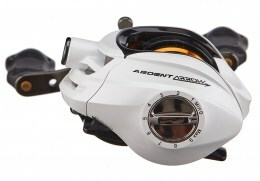 Combining the proven performance of the Ardent Arrow with an innovative flipping-specific design, the Ardent Arrow Flipping Reel utilizes a range of unique features to achieve a true advantage on the water. 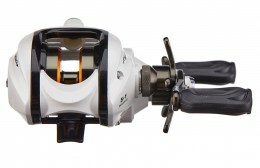 Lubricated with Ardent’s Reel Butter for smooth operation right out of the package, the Ardent Arrow Flipping Casting Reel features a narrowed spool and a fixed line guide, which works to improve casting accuracy with short, repetitive casts. 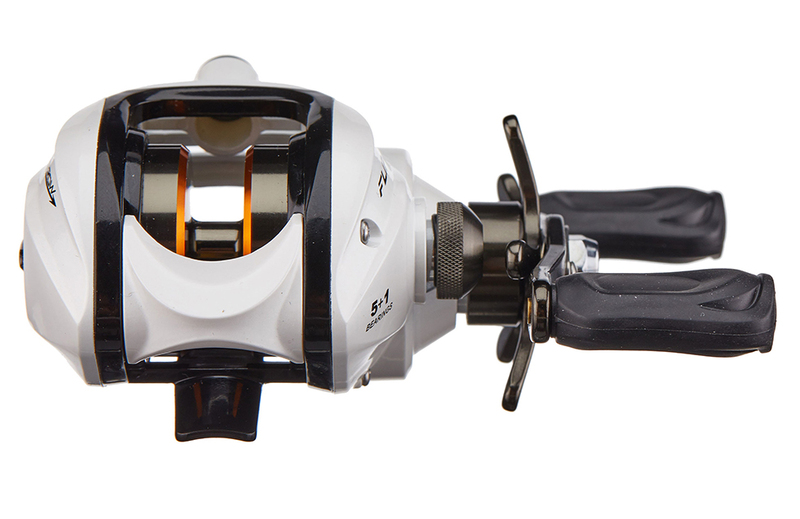 Backed by Ardent’ Strike Saver Drag system and a helical brass gearing, the Ardent Arrow Flipping Casting Reel delivers true tournament-grade performance paired unrivaled dependability. Fitted with a forged aluminum handle for increased leverage, the Ardent Arrow Flipping Casting Reel provides application-specific design that sets the standard for flipping and pitching. 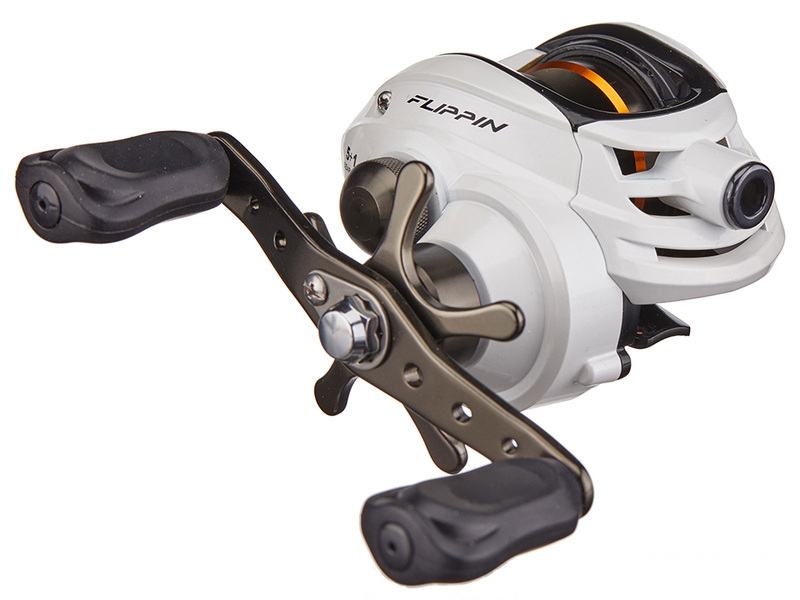 Bought one of these when they were in a combo. 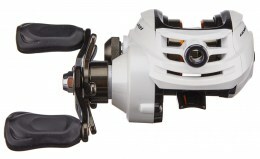 Reel is bulkier than the Brauer reel but for the price point it works fine.